As the internet has evolved, more and more online forums and websites for young people have popped up around the world. However, many youths take advantage of these online services to abuse others, even when they do not have adequate information to render an opinion on certain matters. 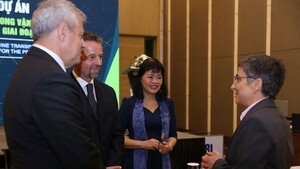 Although, the striker Le Cong Vinh (L) repented for his poor performance, blaming his team’s failure for his loss of control, online critics seemed to ignore the apology. For an example, authorities of a central coastal province recently announced a reward of VND10 million (US$541) for the capture of a shark suspected of attacking several people. Then the provincial government gave a cash prize of VND5 million (US$250) to a local fisherman who caught the fish. Immediately, young people gathered in online forums to criticize leaders of the province severely. But a source revealed that, the creature that attacked the people was not a shark after all, justifying the lower payout. The local authorities awarded to fisherman to encourage others continue to look for and catch dangerous fish and the youths’ criticism undermined that effort. A company producing software programs to protect home computers received heavy criticism in public online forums because of the director’s exaggerate sales pitch. But their critiques failed to take into account the value of the service the company was providing. 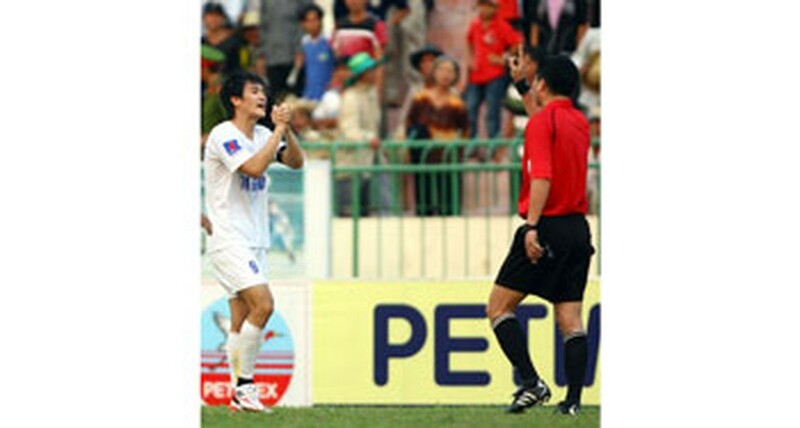 Young people quickly banded together to insult football player Le Cong Vinh after committed an unacceptable act in a match between his team, Hanoi T&T, and Dong Thap in V-League 2010 on March 21. The top striker threw himself down on the ground before the referee. Although, he repented for his poor performance, blaming his team’s failure for his loss of control, online critics seemed to ignore the apology. Experts argue that young people should be wary of following waves opinion found online; they need to possess logical thought and learn all pertinent information before rendering an analysis on matters. They must keep their self-control to avoid hurting and outraging other people seriously. Family, school and youth unions should orient them think lucidly and analyze information and matters precisely.